says Mr. Trond Hess, CEO of InterSearch Norway. 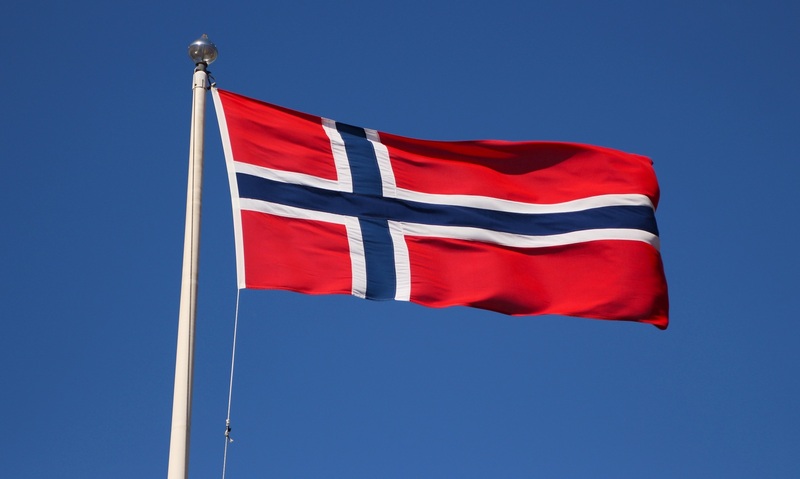 InterSearch Norway, which until recently was named Sekse & Hogstad, has been one of the leading Executive Search companies in the Rogaland region since its inception in 1992. In 2012 the company established its office in Oslo, having developed a strong presence in the greater Oslo area since then, working out of their offices at Lysaker. 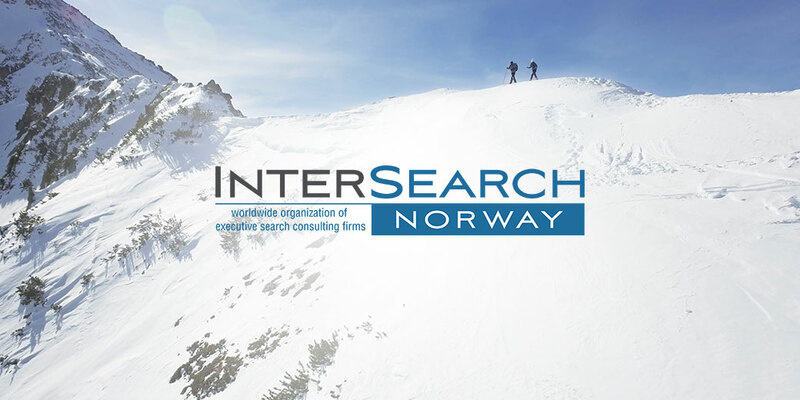 InterSearch Norway is the Norwegian member of InterSearch Worldwide, a global alliance of Executive search companies with close to 90 offices in 50 countries. 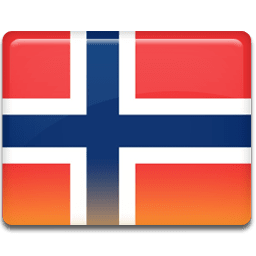 Mrs. Myhre looks forward to getting involved with InterSearch Norway.